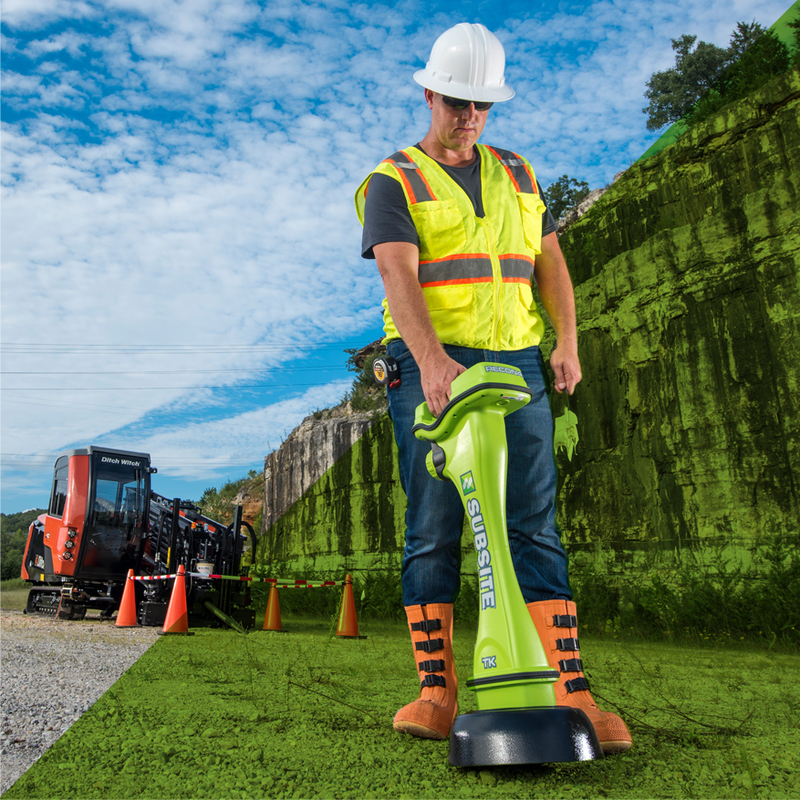 Subsite HDD Guidance systems and our exclusive Green Ops™ process give you a clear plan, more control, and faster reporting for safer, more productive jobs. 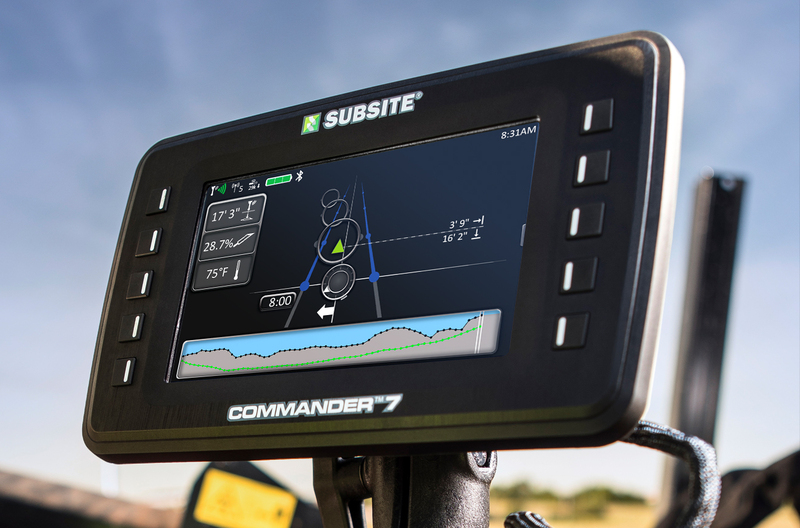 By maximizing your time in the operator’s seat, minimizing possible downtime due to underground strikes, and making the entire process from planning to reporting more efficient, Subsite HDD Guidance solutions help boost your bottom line. Green Ops™: The Better Way To Bore. Green Ops (GO) is the future of HDD boring—a more complete process that leverages technology and information to improve your safety, accuracy and efficiency on every bore. Integrating these tools and modern data-sharing technology into your bore routine can substantially reduce their risk of striking something underground, while increasing your productivity and profitability.